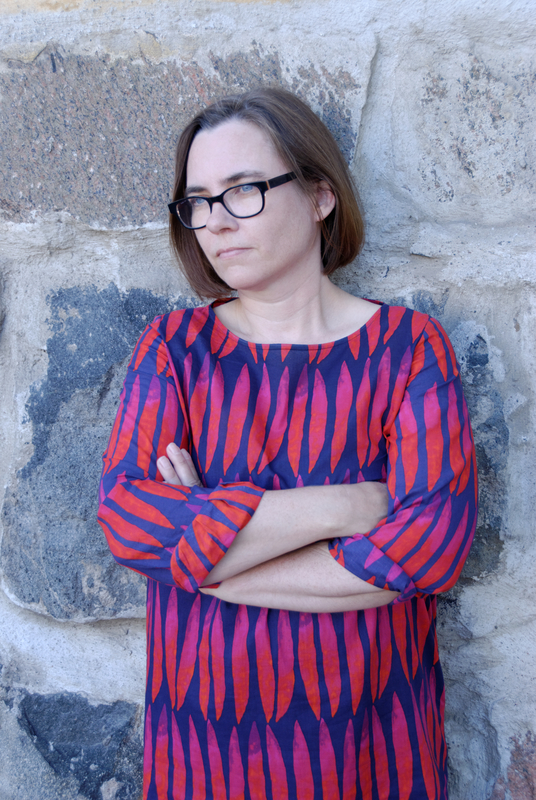 Anna Solin works as senior lecturer in applied English lingusitics at the Department of Languages, University of Helsinki. She has a PhD in Linguistics from Lancaster university, UK, and a docentship in discourse studies from the University of Jyväskylä. Her main research interests are in genre and discourse studies and normativity in language. Her current research explores practices of language regulation in academic settings, particularly how English language writing is regulated in research, administration and communications and what kinds of Englishes are experienced as acceptable and functional in these settings. She directs the research project “Language regulation in academia”, which is funded by the Kone Foundation (http://www.helsinki.fi/project/lara/). She is also involved in a research collaboration between the universities of Helsinki and Stockholm, which compares university language policies and multilingual practices at the two universities. Anna Solin is Director of the international MA programme in English studies. She teaches applied linguistics methodology and thesis seminars in the programme as well as supervising MA and PhD theses. She also teaches option courses, for example on language policy and EFL teaching materials. Solin, A., 2015, In : Journal of Applied Linguistics and Professional Practice. 9, 3, p. 387-404 18 p.
Solin, A., Pienimäki, H. & Hynninen, N.
Hynninen, N., Kuteeva, M., Alexander, E. & Solin, A.
Solin, A., Hynninen, N. & Pienimäki, H.